Jerry Howard is a partner at Snyder Burnett Egerer, LLP. Trust, Confidence, and Excellence define his character and reputation as an attorney. These words are the guiding principles and foundation of his professional and personal life. These principles ensure that you receive personal attention and excellent representation in connection with your legal matter. Over 17 years Jerry has gained valuable experience and expertise in defending corporations, insurance companies, and business entities in various legal matters. Those matters include business litigation, contract disputes, insurance bad faith, premises liability, employment, and personal injury litigation. As a trained litigator Jerry knows how to spot legal issues early and seek to resolve legal disputes before they become costly legal battles. Even though he is a seasoned litigator and trial attorney, over the years Jerry has expanded his practice to work with families, individuals, and small business owners to set up the best business entity for their businesses, act as general counsel for their legal matters, and help them establish trusts and estates to protect their hard-earned wealth. 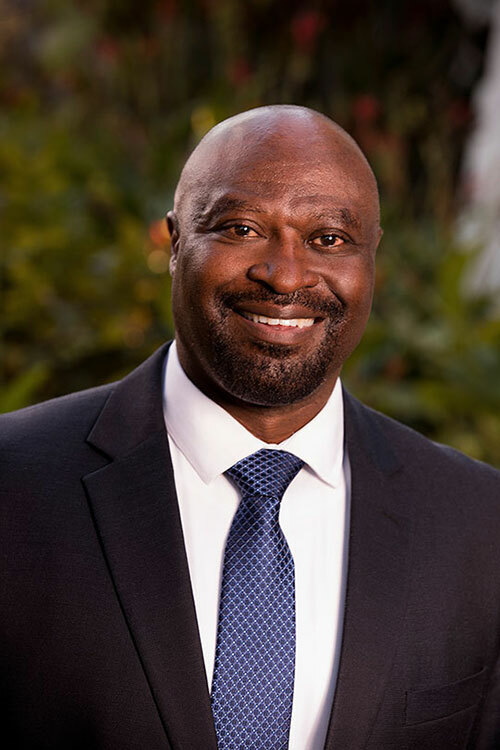 Jerry received his undergraduate degree from UCLA, with a major in political science, and his juris doctor from Pepperdine University School of Law. He is admitted to practice before all state courts in California and the United States District Court for the Central and Eastern Districts of California. Jerry strives to have a rich life outside of the office. He enjoys coaching, mentoring and teaching the youth in the community, and traveling with his family.